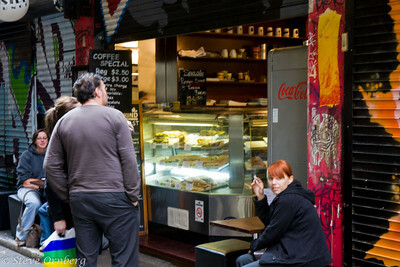 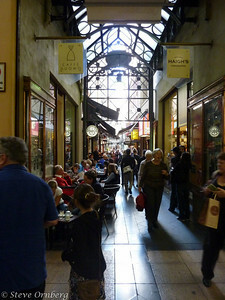 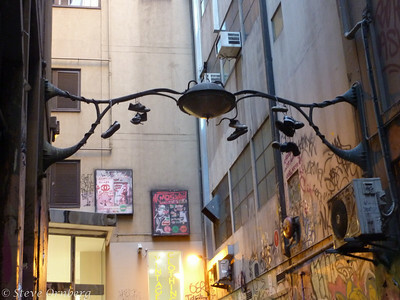 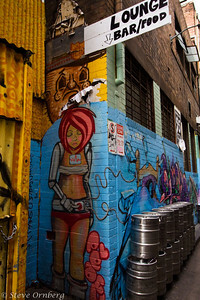 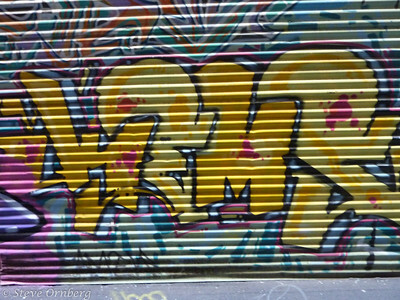 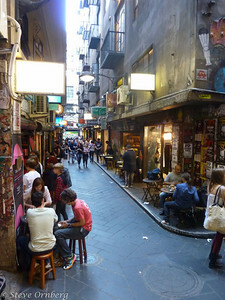 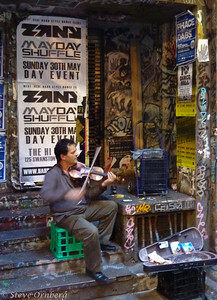 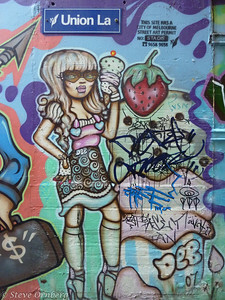 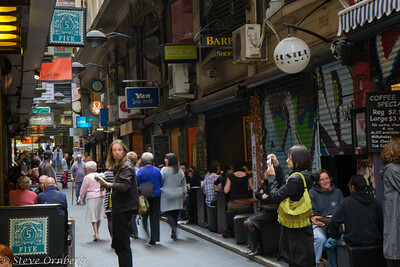 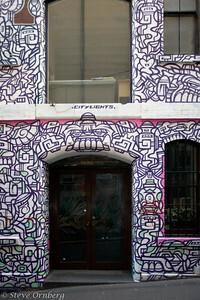 Melbourne has very interesting and unique laneways, alleys, connecting the major streets. 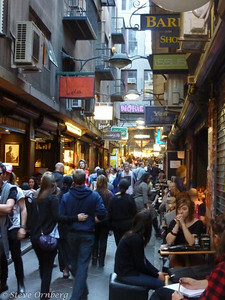 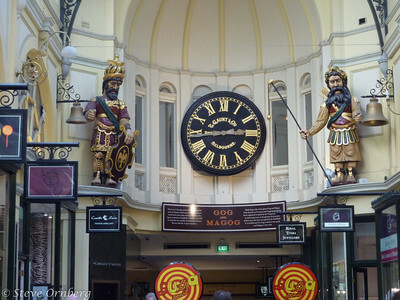 They were used initially as passageways or for garbage pick-up but have since become areas of small, unique shops and restaurants. 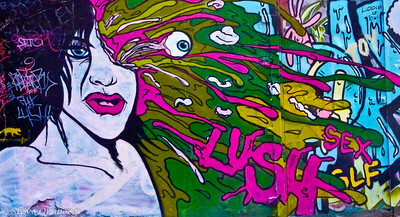 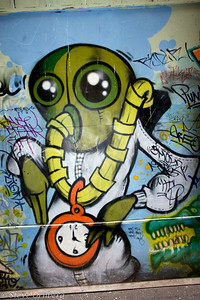 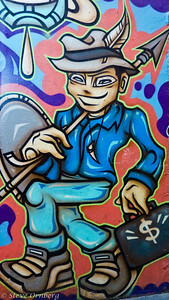 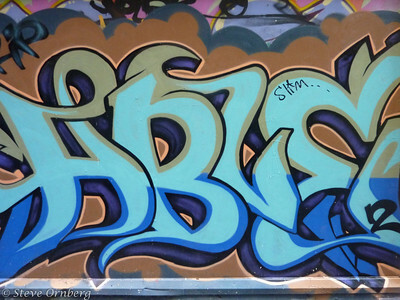 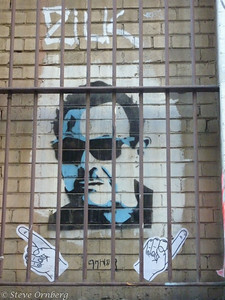 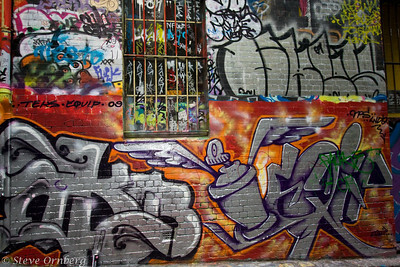 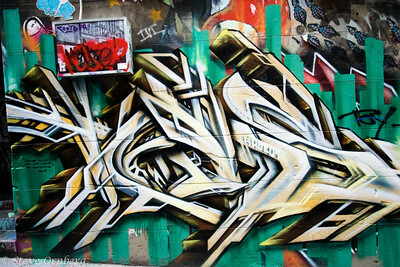 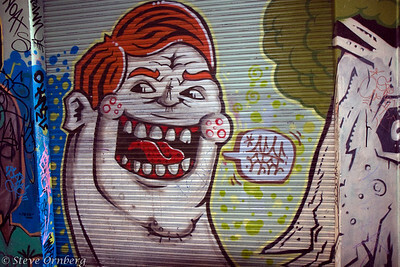 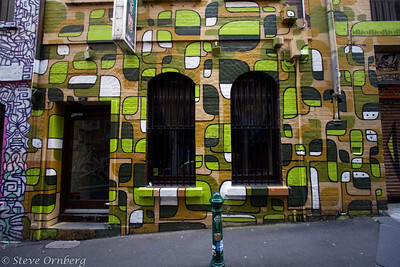 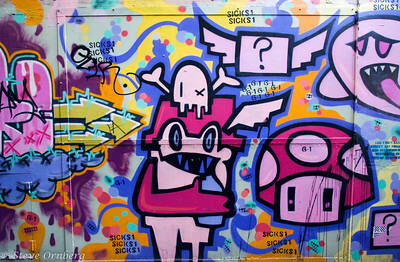 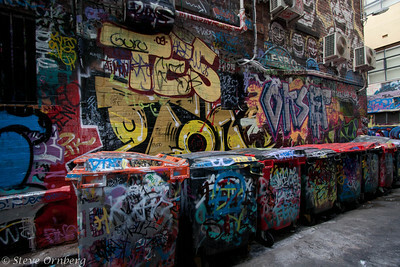 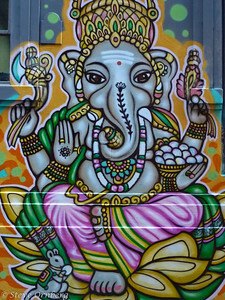 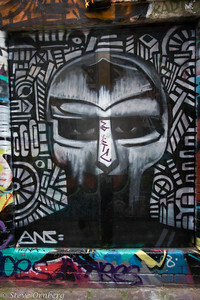 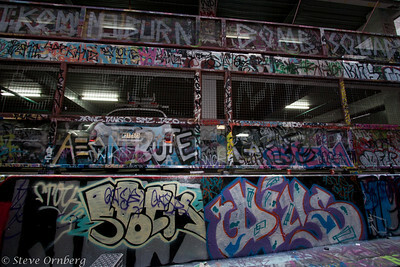 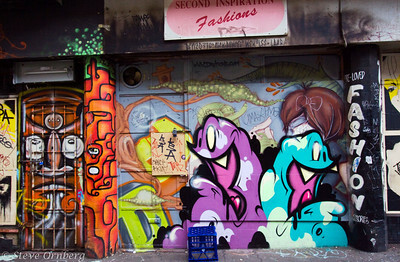 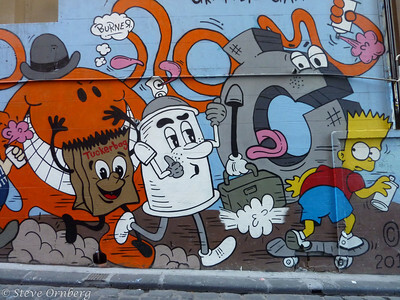 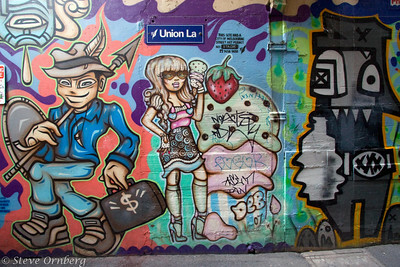 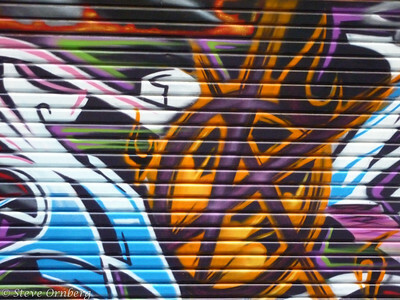 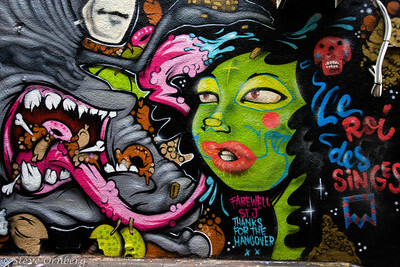 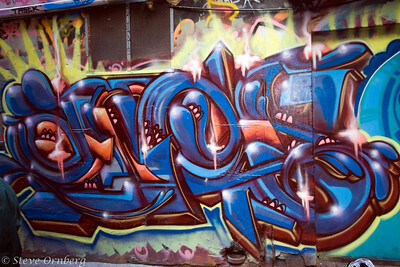 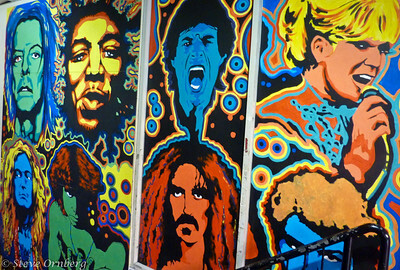 The city of Melbourne has commissioned street artists to spray paint the walls with street art. 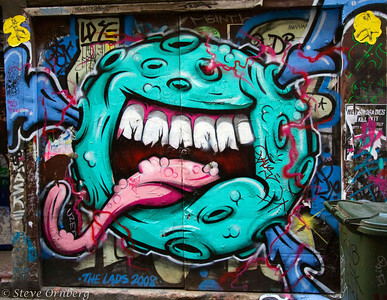 Some well known street artists and not so well known have contrubuted their talents.